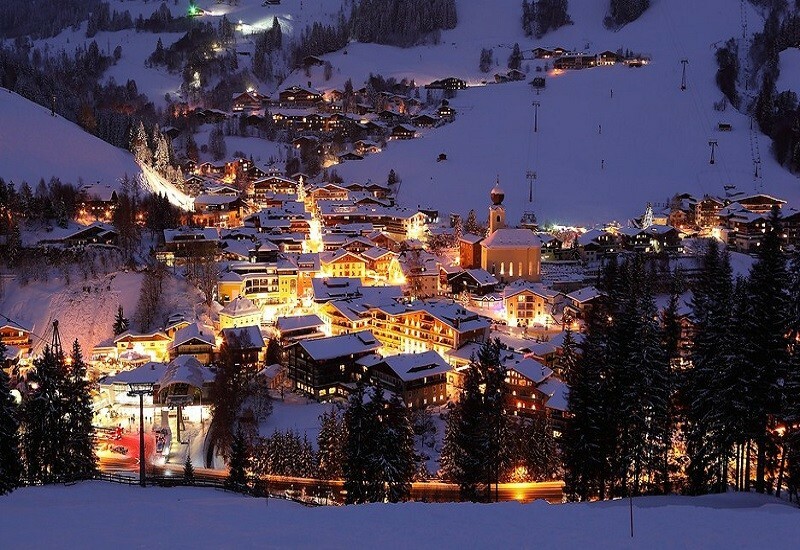 The ski resort Villars/Gryon/Les Diablerets is located in the Canton of Waadt (Switzerland, Lemanic Region). 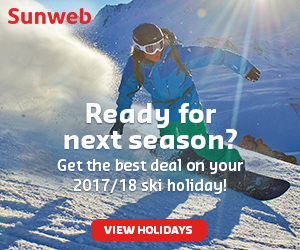 For skiing and snowboarding, there are 84 km of slopes available. 26 lifts transport the guests. 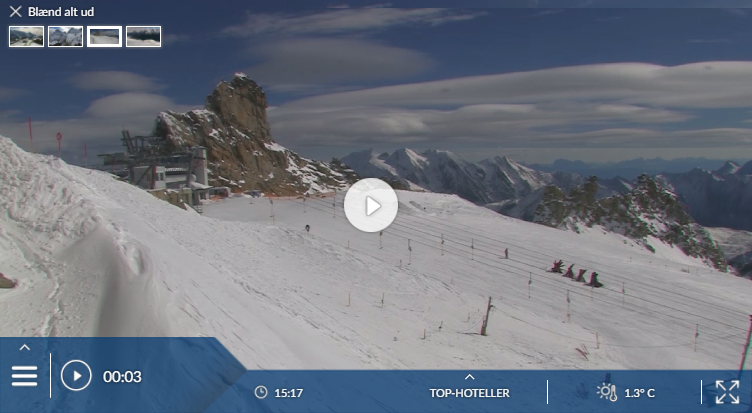 The winter sports area is situated between the elevations of 1,224 and 2,120 m.
Has the climate crisis and the higher temperatures affected snow conditions in Villars – Gryon / Les Diablerets? For the last 5 years, week 10 has been the most insecure with 106 cm snow depth on average in Villars – Gryon / Les Diablerets. Villars is popular with second-home owners because of its closeness to Geneva airport (a short drive down the hill puts you on the motorway for the airport). But its low altitude and the consequent risk of poor snow quality will put many keen skiers off booking far in advance. 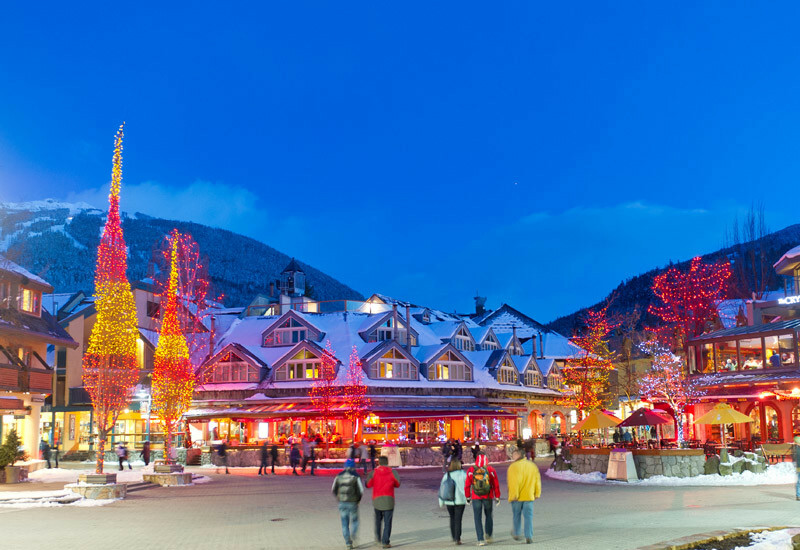 For a varied family holiday though, it has its attractions – not least the mountain railway. Villars sits on a sunny hillside looking across the Rhône valley to the Portes du Soleil. 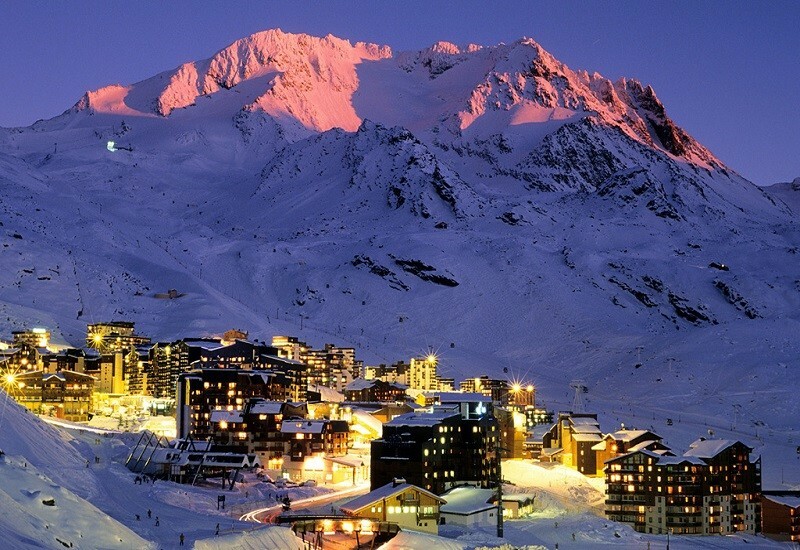 Its home slopes link to those of Les Chaux, above the rustic village of Gryon. 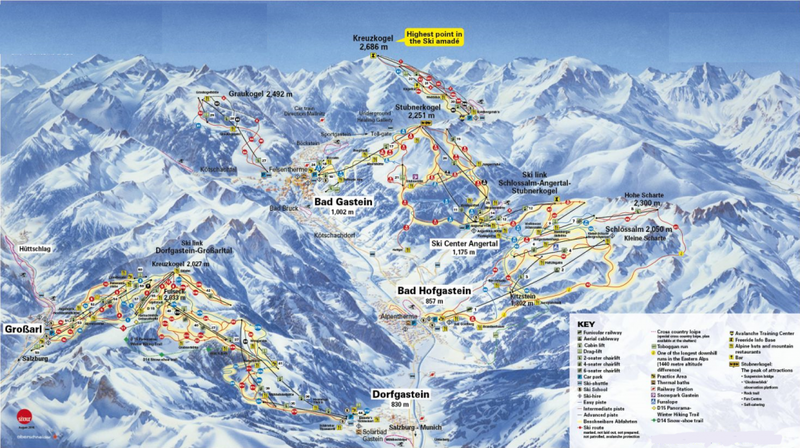 The area pass covers the local slopes plus Les Diablerets (linked by a two-way lift), Glacier 3000 (the glacier area beyond Les Diablerets village) plus Leysin and Les Mosses (easy outings by rail or road). Getting to and from Glacier 3000 from Villars is a long, slow business – from Les Diablerets village you need to catch a bus to the glacier lift or walk 10 mins to the Isenau area to ski down to it; many instructors take clients by car or taxi. Outings to Verbier are possible.